Construction work on the new Kingaroy Hospital is likely to begin in either January or February next year. And if all goes to plan, the new facility will begin operating in 2021. 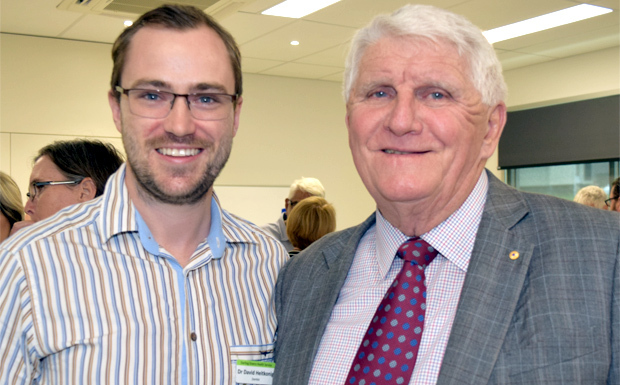 Darling Downs Hospital and Health Service (DDHHS) chairman Mike Horan explained the schedule at a morning tea held at Kingaroy Hospital’s new Matron Farr building on Tuesday. The Board alternates its meetings between Toowoomba and the different areas the DDHHS covers; this time it was the South Burnett’s turn. Mr Horan and the Board spent Monday visiting Murgon and Wondai hospitals and came to Kingaroy on Tuesday to look over the new Matron Farr building. 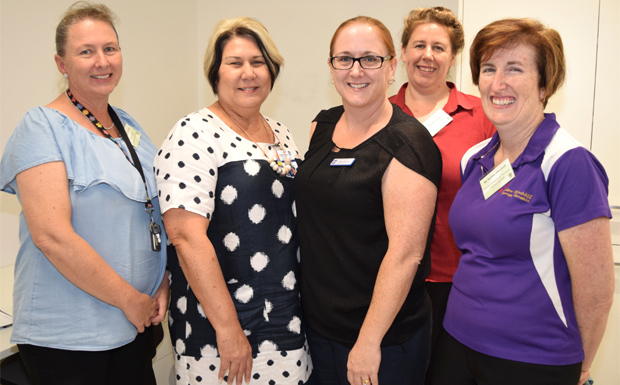 Since their last visit, $4 million has been spent on Kingaroy’s health facilities, including upgrading the hospital’s dentistry services from four chairs to 10, and the renal unit from 18 chairs to 24. But the biggest change has been the commitment from the State Government to spend $62.5 million upgrading the hospital, including $8 million this year. Mr Horan said design work for the upgrade had begun, and he expected this would be completed by July or August. After this, the work to clear the footprint for the new hospital would be put out to tender. He believed a successful tenderer would be chosen by the end of the year, with work starting in January or February, 2019. “The DDHHS has been in existence for five years, and I expect we’ll see the new hospital completed by the eighth year,” he said. Mr Horan noted that last financial year the Darling Downs Hospital and Health Service (DDHHS) delivered clinical services to 280,000 people via 31 health facilities. They are also one of the largest employers in the 90,000 sq km area they cover, employing more than 5000 people and managing an annual budget of more than $700 million. The DDHHS is also rated as a Tier 1 health service by Queensland Health, one of only three of the State’s 16 health services to achieve the highest grading.